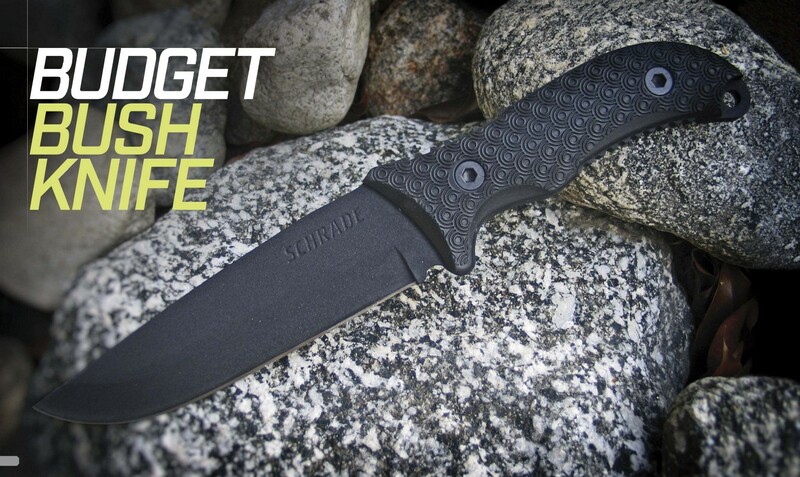 SCHRADE’S FRONTIER FULL TANG DROP POINT FIXED BLADE KNIFE ANSWERS THE CALL! 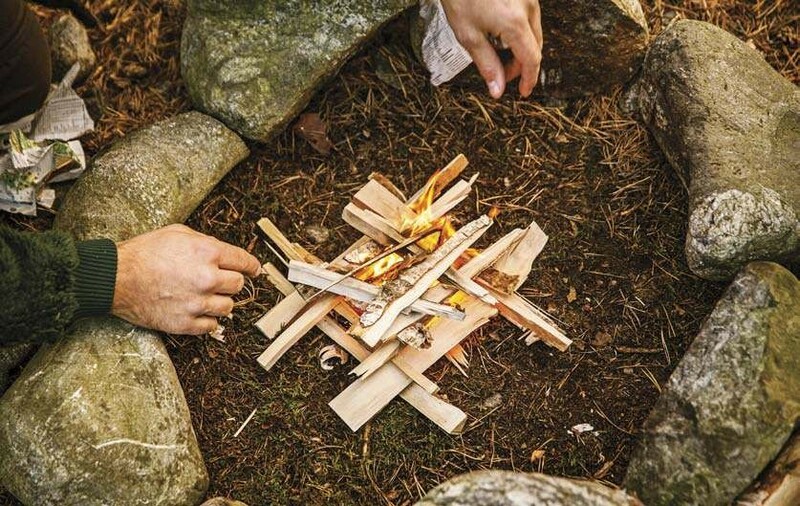 A proper bush knife will enable you to process wood to build one of the outdoor survival essentials—a fire. If you were to ask any outdoorsman, bushcrafter or survivalist which single item they would choose to take into the forest for an extended period of time, they would most likely say a cutting tool … and for good reason. With a reliable cutting tool, one can theoretically produce whatever is needed to not only affect initial survival, but, over time, live rather comfortably using only what the landscape provides, combined with knowledge, hard work and a good mental attitude. 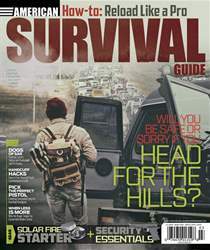 HUNKER DOWN OR BUG OUT?